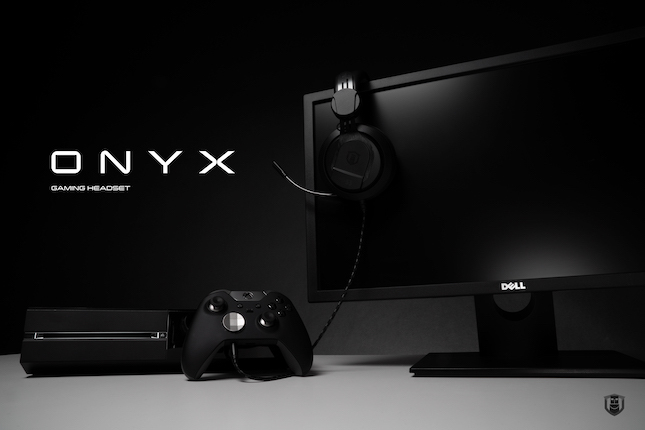 Onyx will of course work with any PC (Windows, macOS, or Linux) that has a 3.5mm audio port. In addition, the company touts support for all modern gaming consoles, such as Xbox One, PlayStation 4, and Nintendo Switch. Not to mention, the retractable mic lets it double as standard headphones too -- you can wear them outside the house without the worry of looking silly. In other words, Onyx is very versatile, working with many platforms and in various scenarios. "The Performance Onyx Gaming Headset delivers true stereo sound and ditches sound gimmicks, taking advantage of the built-in incredible sound design and accurate audio positioning of today’s hottest games. The Plugable headset's 53mm drivers reproduce the developer's original vision for the audio with accuracy and clarity. 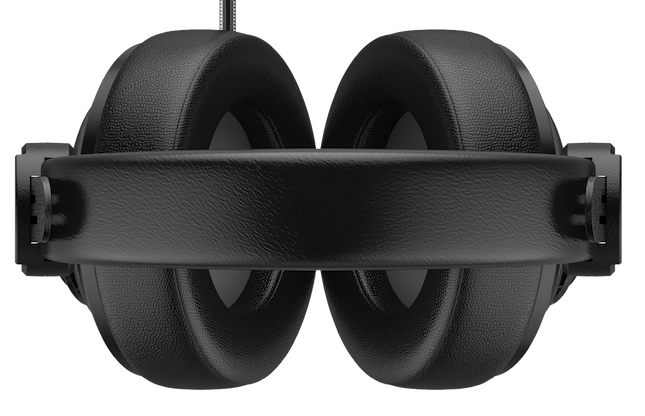 ​The clear sound profile allows gamers to accurately hear where their opponent is coming from. 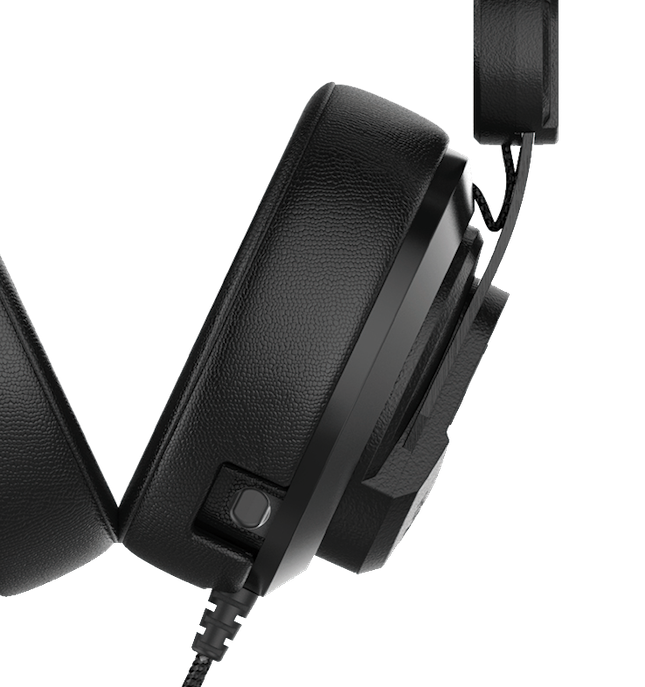 The Plugable Performance Onyx Gaming Headset immerse users in resonant stereo audio fed directly through a 3.5mm audio connection, making these headphones not only great for gaming, but for regular audio users as well," says Plugable. 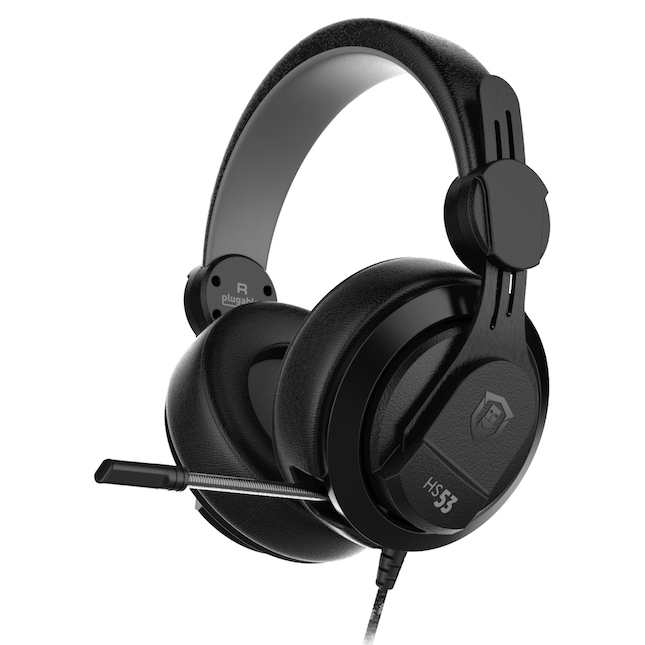 The company further says, "The Plugable Performance Onyx Gaming Headset comes with a universal 3.5mm TRRS connection for the microphone and headphone channels on gaming consoles such as the PlayStation 4, Xbox One and Nintendo Switch. The TTRS cable also allows direct plug in into gaming controllers such as the DualShock 4 and Xbox One controllers. Furthermore, the package includes a 6-foot TRRS to TRS cable for connecting to gaming PCs. The headset comes with an additional extension cable with in-line volume and microphone mute switch. Both the TRRS and TRS are made of durable braided cable, eliminating tangles and tears, even after extended use." Plugable shares the following detailed specifications. Everything you see above comes included in the box. 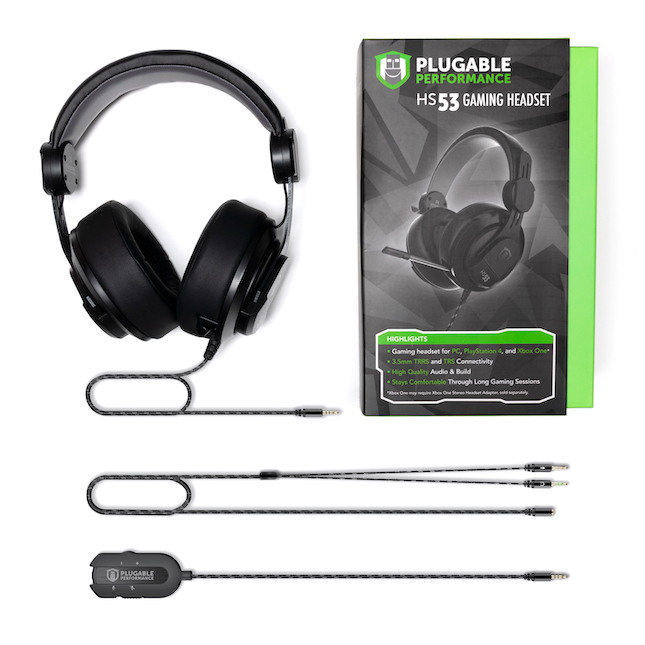 Not only do you get the Plugable HS53 Performance Onyx Gaming Headset, but also, the inline remote/extension cable and an adapter that splits the headphones and microphone into separate 3.5mm jacks. While other manufacturers might ask for $75, $100, or even more for such a headset, Plugable isn't even asking $50. Actually, it can be had today from Amazon here for a mere $44.95! Quite frankly, that seems like a bargain for a no-nonsense gaming headset from such a trusted company.